Make the Move Toward Tomorrow’s Pharmacy Today! 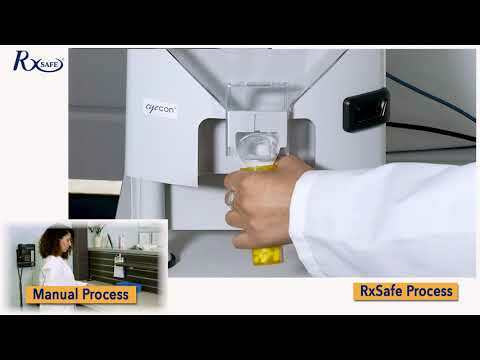 RxSafe is a leading designer and manufacturer of automated storage and retrieval systems for pharmacies. Our core technology is the most advanced and adaptable robotic platform in the pharmacy automation industry, and is in use across the United States and overseas in a variety of customer environments.